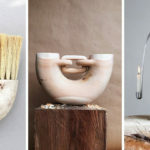 Canadian designers Félix Guyon and Audrée Larose, have just launched Larose Guyon, a new design studio, based in Verchères, on the outskirts of Montreal. 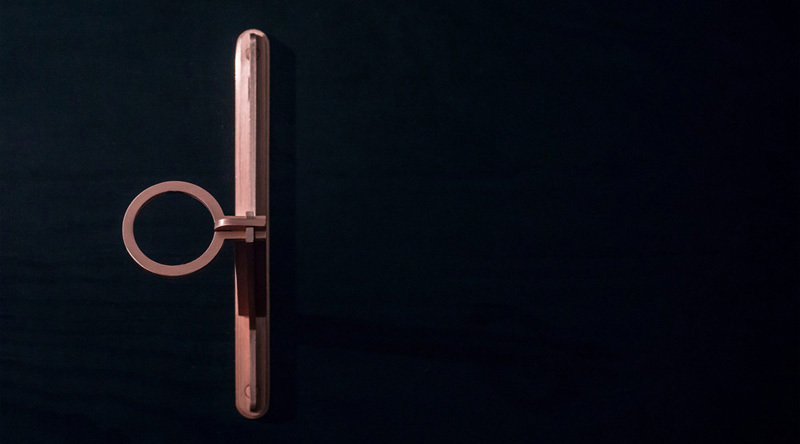 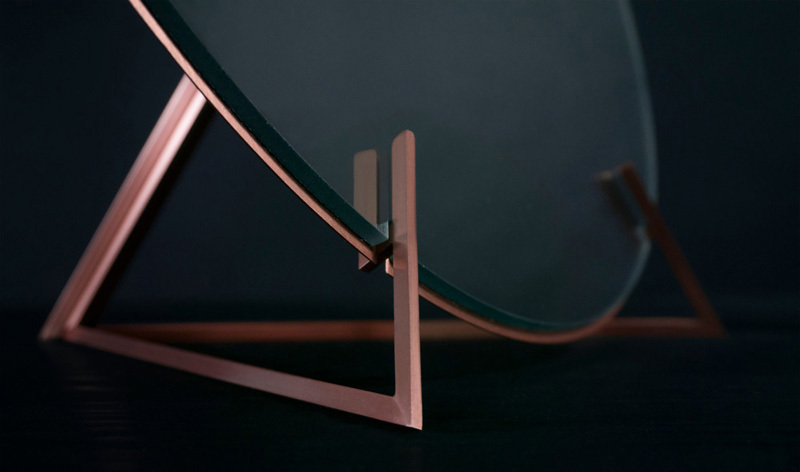 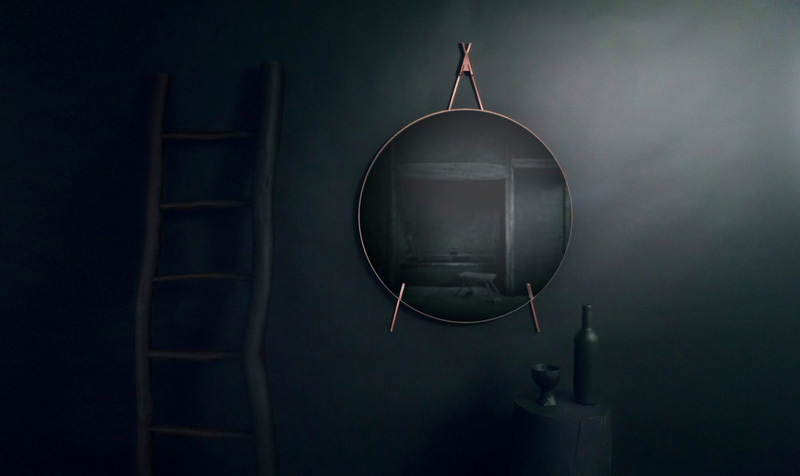 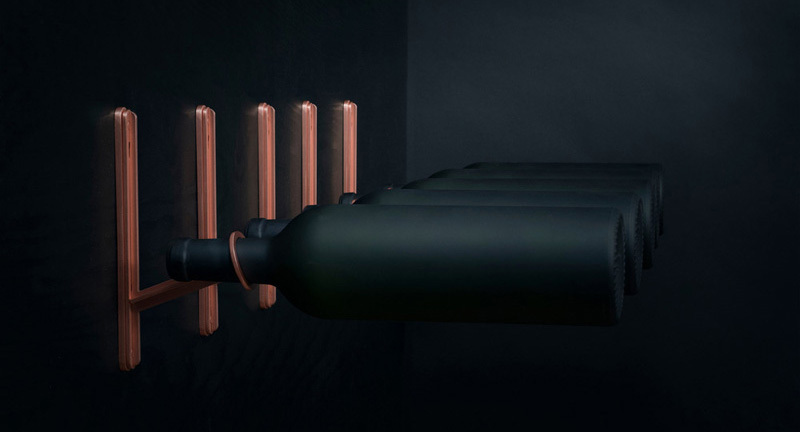 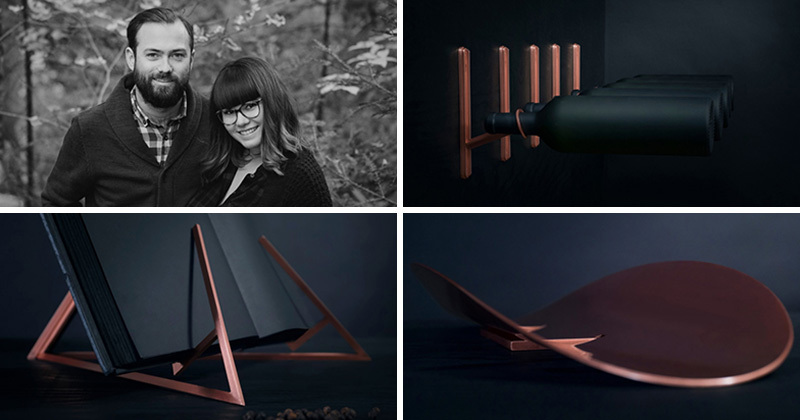 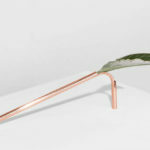 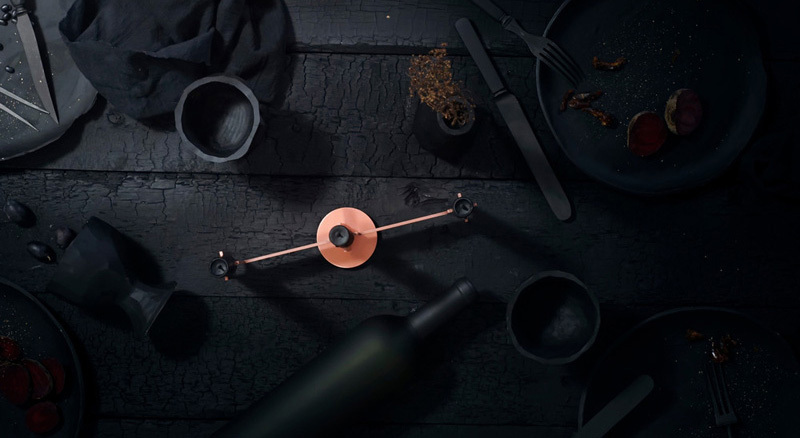 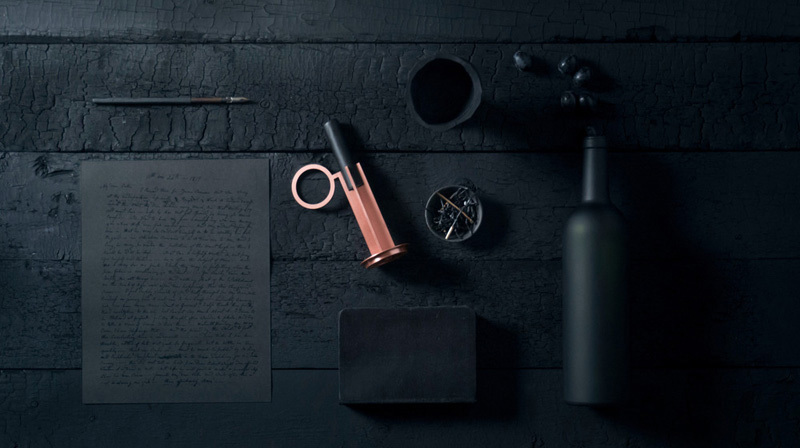 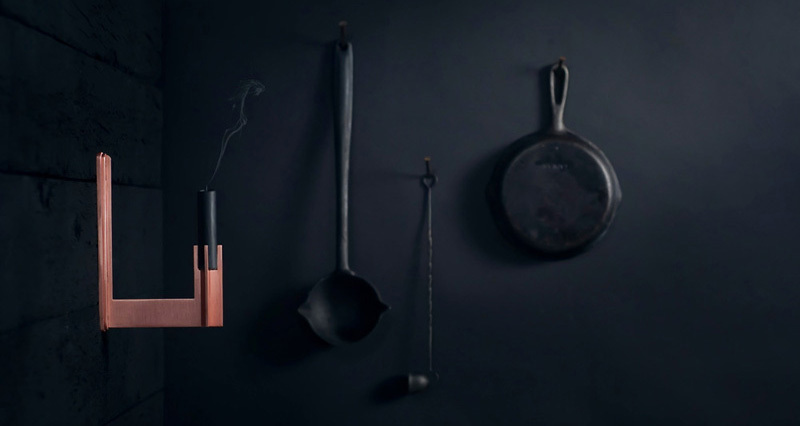 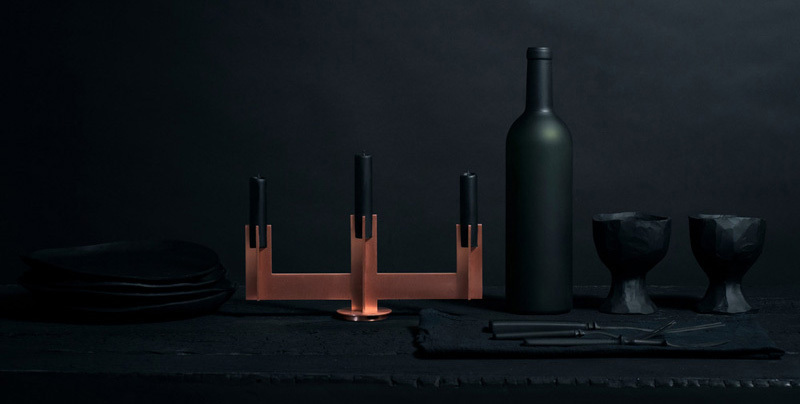 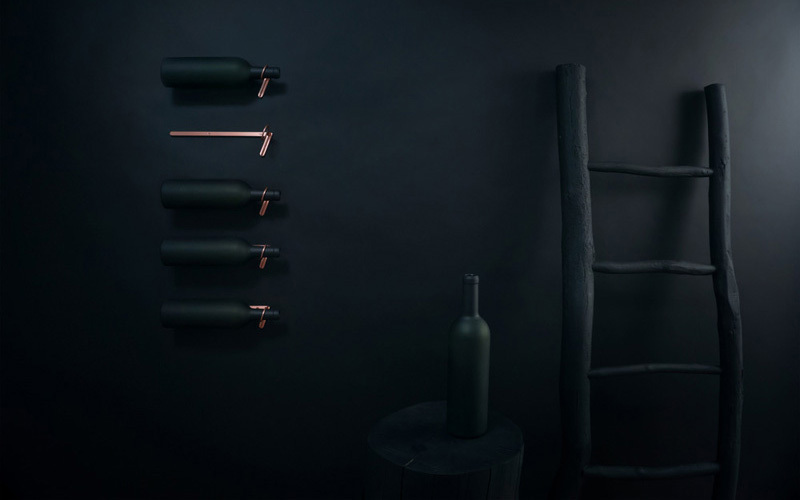 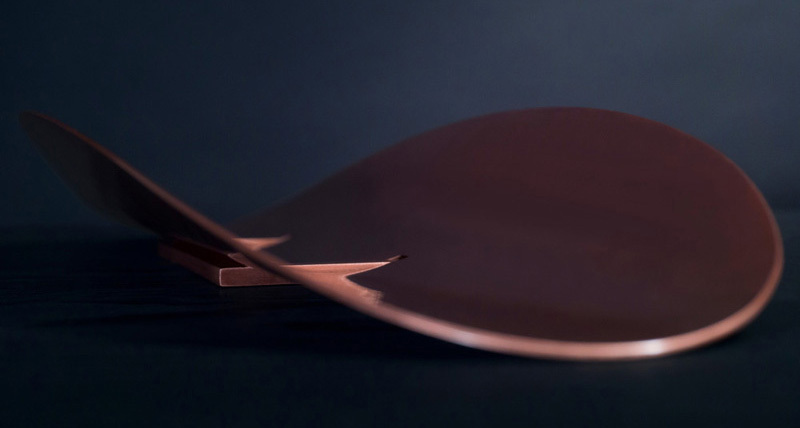 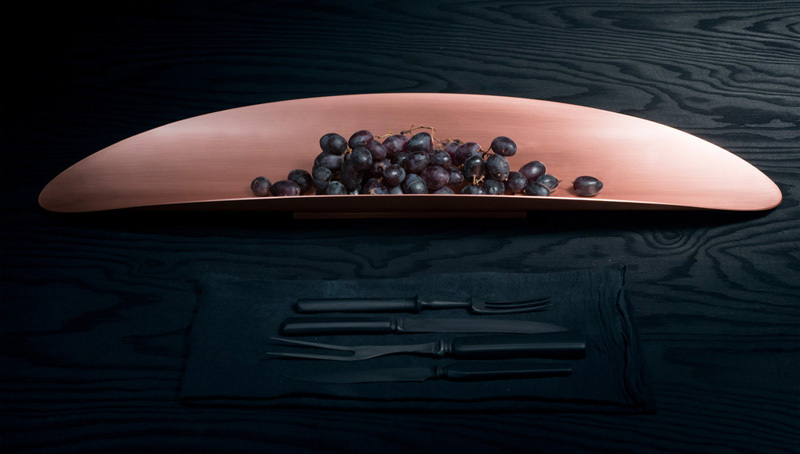 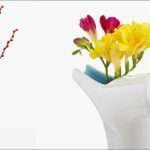 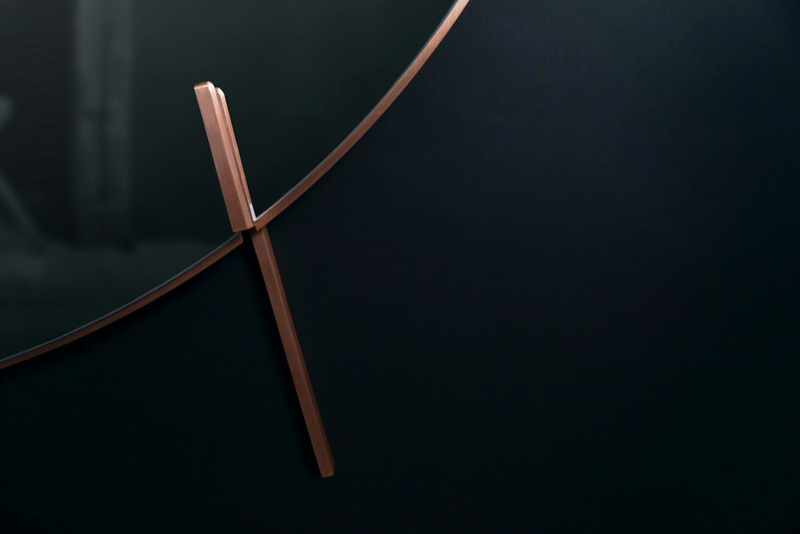 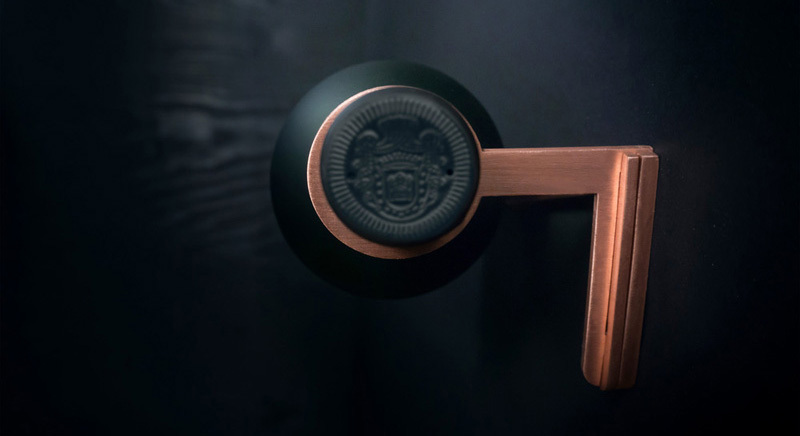 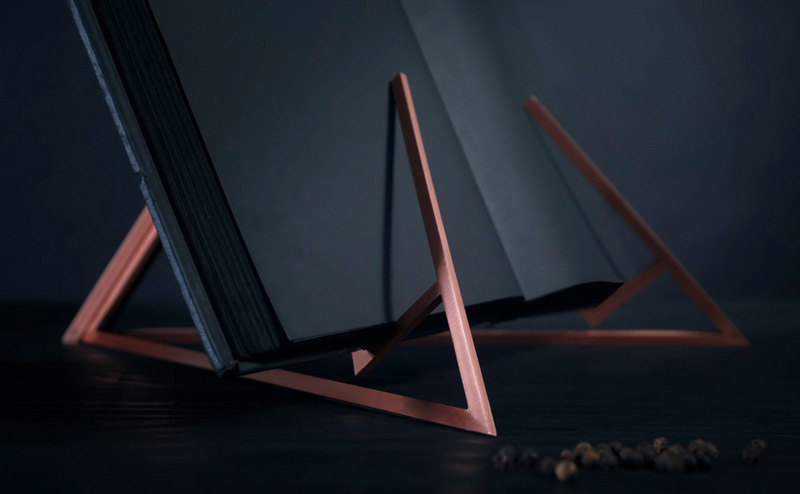 Their first collection, named La Belle Époque, is a range of home decor objects made from copper. 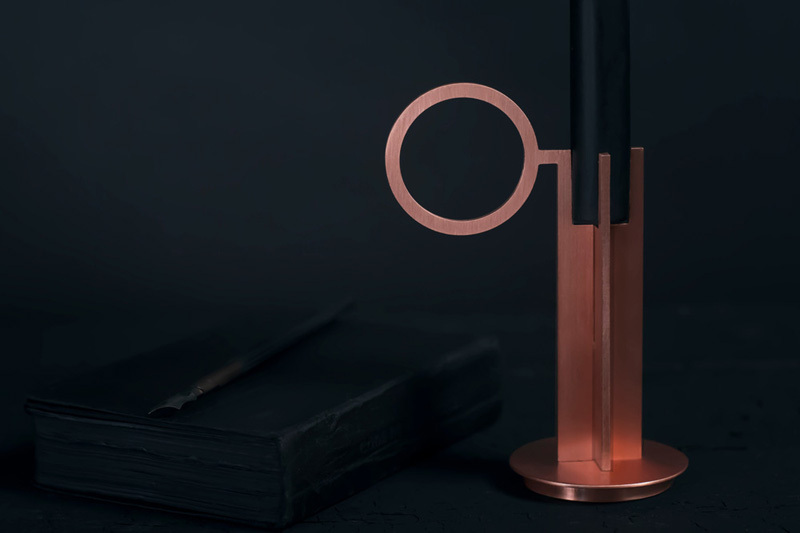 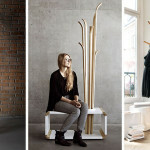 Victor, the candlestick, also comes in a set of three. 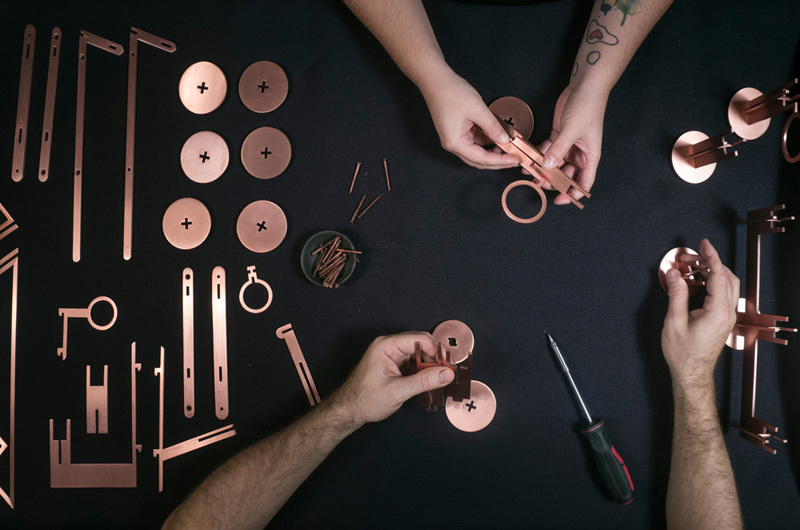 A behind-the-scenes look at some of the pieces.